Dr. Belani graduated from University of Bombay in 1971. After that, he went on for graduate training in Periodontics at Nair Hospital Dental College. 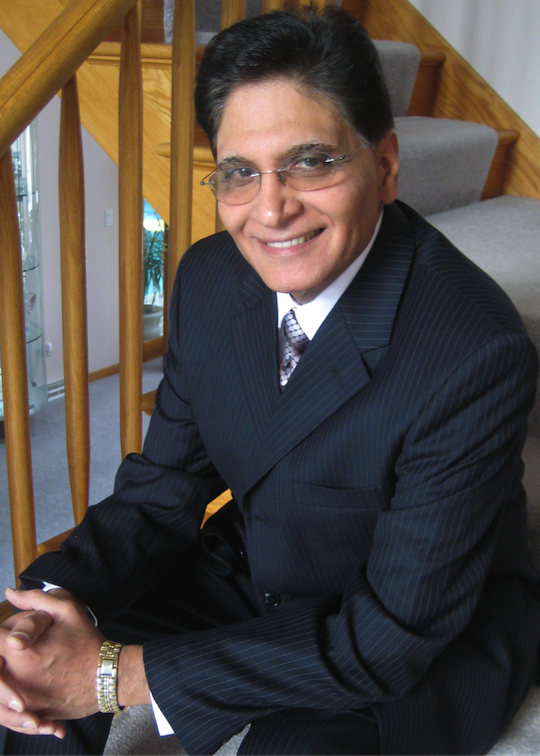 He has been on faculty of University of Illinois College of Dentistry in department of Periodontics since 1974. He received his fellowship from Academy of General Dentistry in 1990. He is a member of many dental associations; some of them including the American Dental Association, Chicago Dental Society, Fox River Valley Dental Society, Academy of General Dentistry, and American Academy of Cosmetic Dentistry. He is also a past president of Indian Dental Association. Dr. Belani’s goal is to help people have and keep beautiful smiles. He is passionate about staying current with continuing education to ensure that his patients receive the best possible care. His hobbies are traveling, sports, and reading. He has two children who are also dentists.